The R.F. 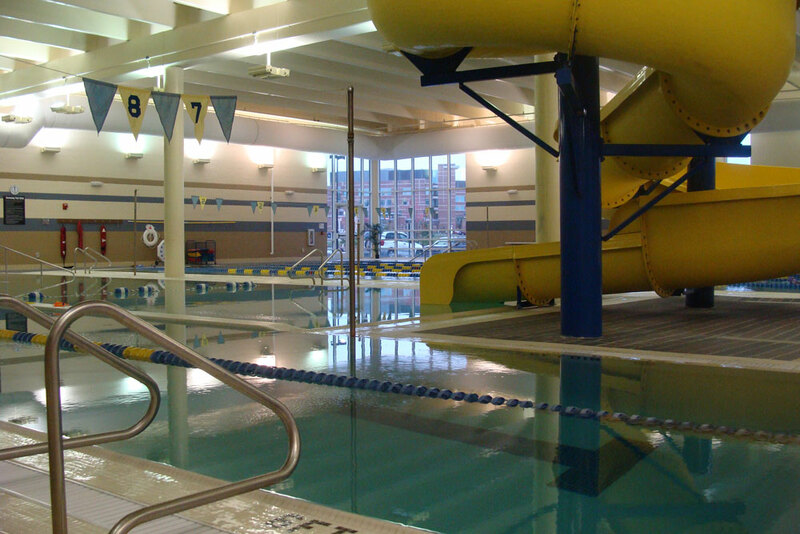 Wilkinson Family YMCA provides a safe, family-oriented environment for those looking for fun programs, swimming and better health and fitness. With the ever-changing needs of the community, this YMCA is intent on improving the lives of all residents in Williamsburg and surrounding areas.